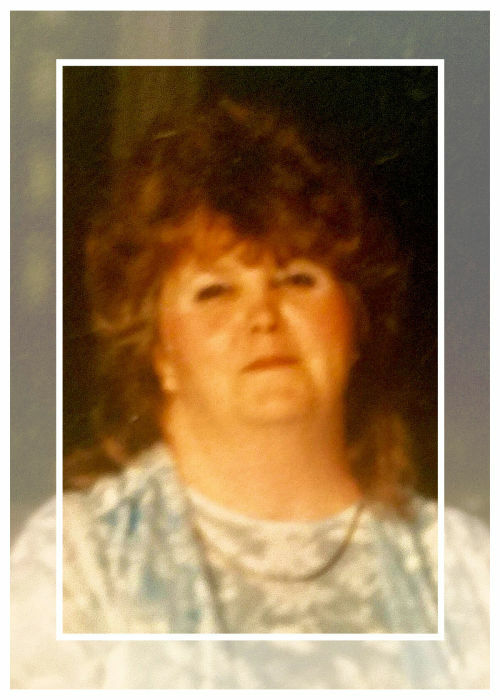 Sharon (Thompson) Hoenie, 74, of Rockford, OH died 4:36 p.m. Sunday September 9, 2018 at Celina Manor. She was born December 14, 1943 in Indianapolis, IN to Clarence and Thelma (Kent) Thompson. She was a graduate of St. Marys Memorial High School (Class of 1960) and also graduated from beauty college. She was a retired customer service representative, having worked at Walmart in Celina, OH for a number of years. Her favorite pastimes included playing BINGO, dancing, bowling, fishing, and traveling to Florida. Above all, she enjoyed all types of family activities. Rites are scheduled to begin 10:30 a.m. Saturday September 15, 2018 at the Miller Funeral Home 1605 Celina Road (Ohio 703 West Chapel) in St. Marys. Visitation 1 - 7 p.m. on Friday at the funeral home. Memorial contributions may be directed to her family.